I haven't been able to find these anywhere else! We use them for the solar cover on our pool. Thank you! Great item. I bought 8 packages.. Really heavy duty.. Would buy more if needed.. I have a cover for my vehicle that has elastic tie downs attached at the four corners. If there is ANY wind, it makes the cover useless. I intend to use these in the middle of the cover to keep it in place. Finding these were perfect for what I was needing. Thanks! I needed additional anchor for the middle of each side on a large tent and these worked great. Bought more because they work so well. 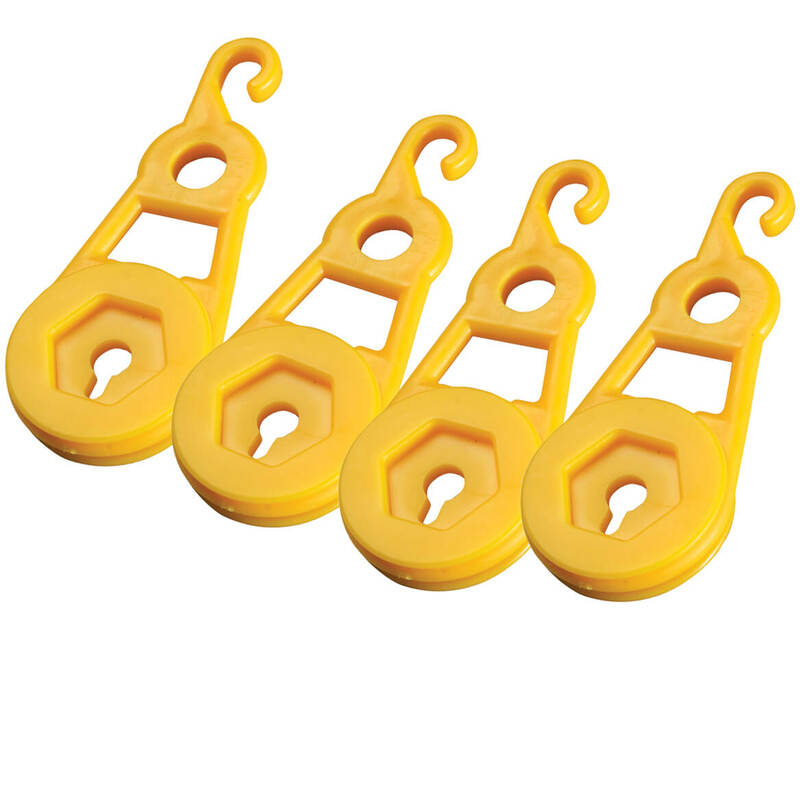 I have used these clamps to hang a sunshade along the side of my pool enclosure as a privacy screen and they work really well. I have also started using them to hold the fitted sheet (not deep pocket style) on my bed that I share with my Great Dane. She pops the corners off every once in a while but since I started using these that doesn't happen any more. She has actually crawled under the fitted sheet (very determined to be covered up) and the clamps held tight. These clamps work really well. Had never heard of these before and the lady on the ordering phone mentioned them. Will have to see how they do in the winter when we need them. I would buy this product again and again"
I really like these little guys. Very handy. Worked great. Mine came in different color. On our small hobby farm, we use the smaller tarps for several things. Thought they might come in handy at some point. Winters coming and I need to protect my vette! Sometimes tarps are hard to tie down. These look like they would be very useful. For the BBQ and Round Table Covers! Haven't seen the clamps in home improvement stores. They will be used to secure furniture covers. 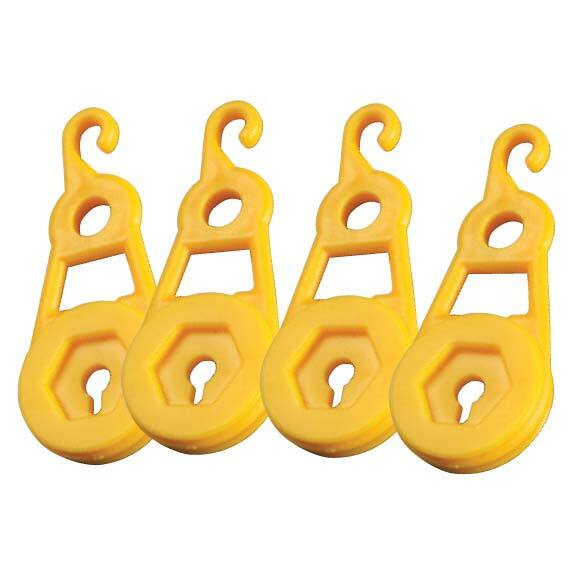 I'm wrapping up everything on my patio and need some clamps, I hope these work. THey look interesting, and want to see if can use to secure netting on garden blanket? I want to secure the covers from the wind. we give out food from second harvest,we are out side so we have purchased tarps to cut down on the wind ,these products will secure them. To help hold down the tarp on my deck box this winter. I have a Sunfish that i store covered with a tarp (strapped and bungeed down). These clips look like they'll make that process quicker. 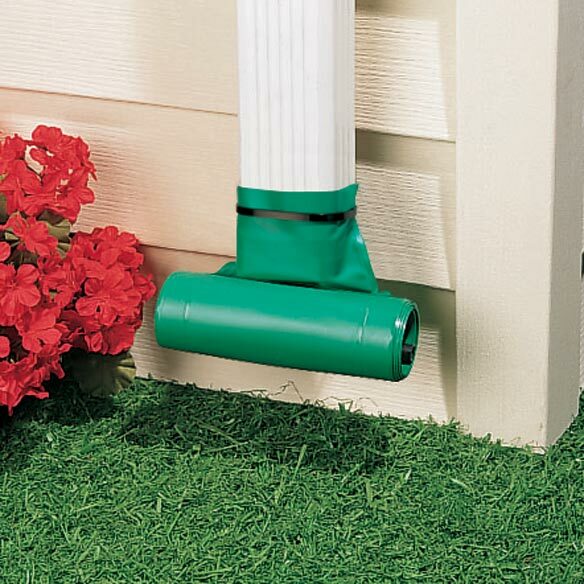 very useful to keep plastic tarp that does not have grommets in place. I share my bed with a great dane and keep a couple extra mattress pads on the bed. Because or the extra thickness some of the fitted sheets I use barely stays over the corners of the mattress. I started using these on the corners of the sheets with bungee cords around the foot-boards. Now the sheets stay put. Oh yeah, I do use them outside to hold a sun-shade in place too. Works really well. To tarp different and odd sized items. My husband has an open trailer and needs to use a tarp sometimes. I hope this will help. General outdoor and household needs. I cover my car with tarp every winter so to secure and prevent the tarp from blowing away. I needed to use them on a tarp that had frayed along the edge. I have a new tarp. I thought these were very unusual and would come in handy. I'm a gadget lover at heart. 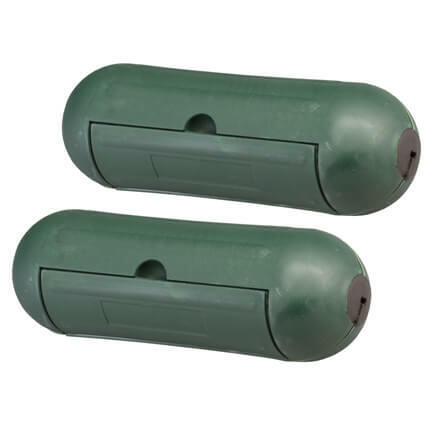 I'm going to use these with my new condensing unit cover for winterizing. 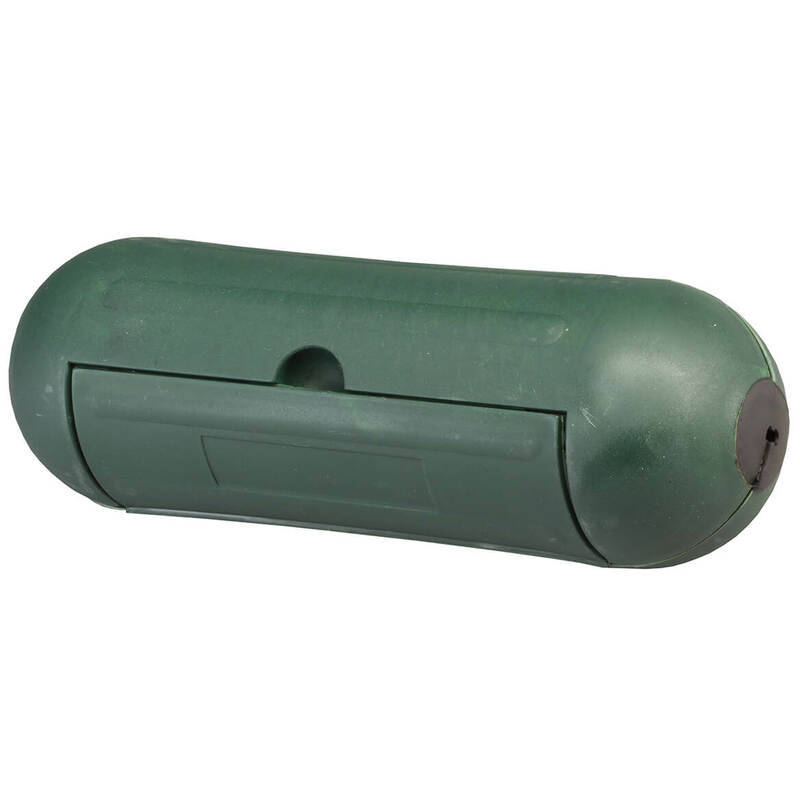 To attach to bungee cords in securing outdoor furniture covers. 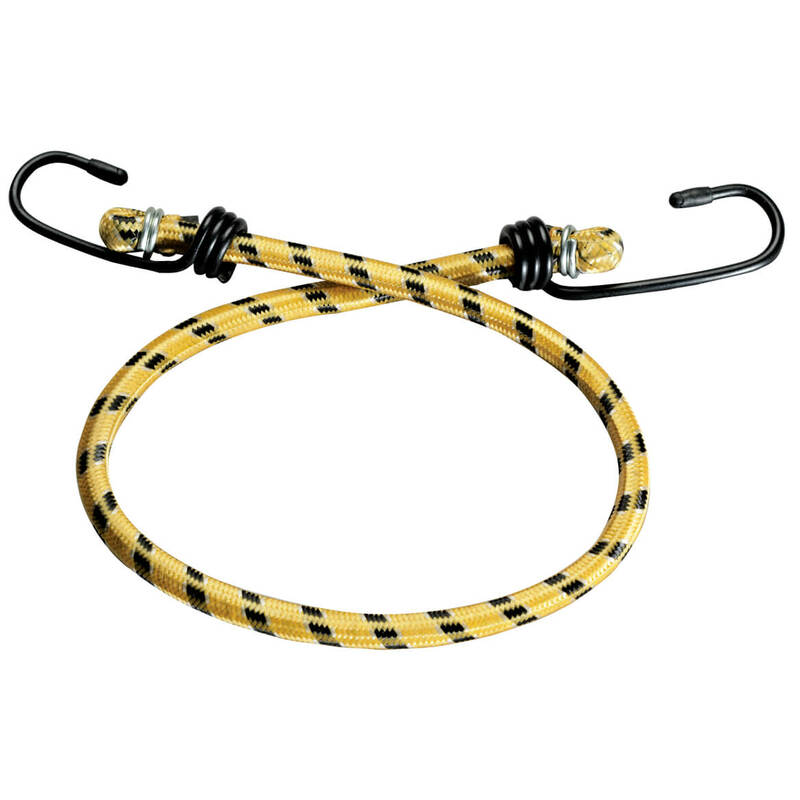 For the bungee cords to hold them down. to tighten the tarps for winter. hopefully we can use these to keep a tarp in place over the kids pool. Great ! 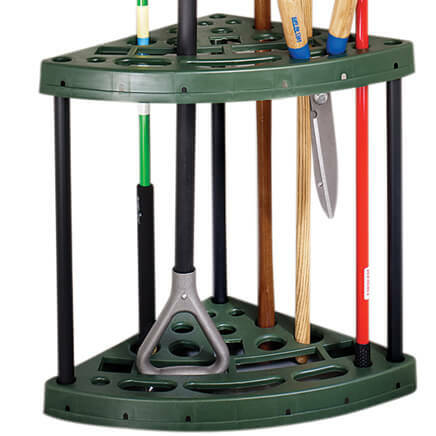 You do not have to worry about lining up tarp holes to hang. 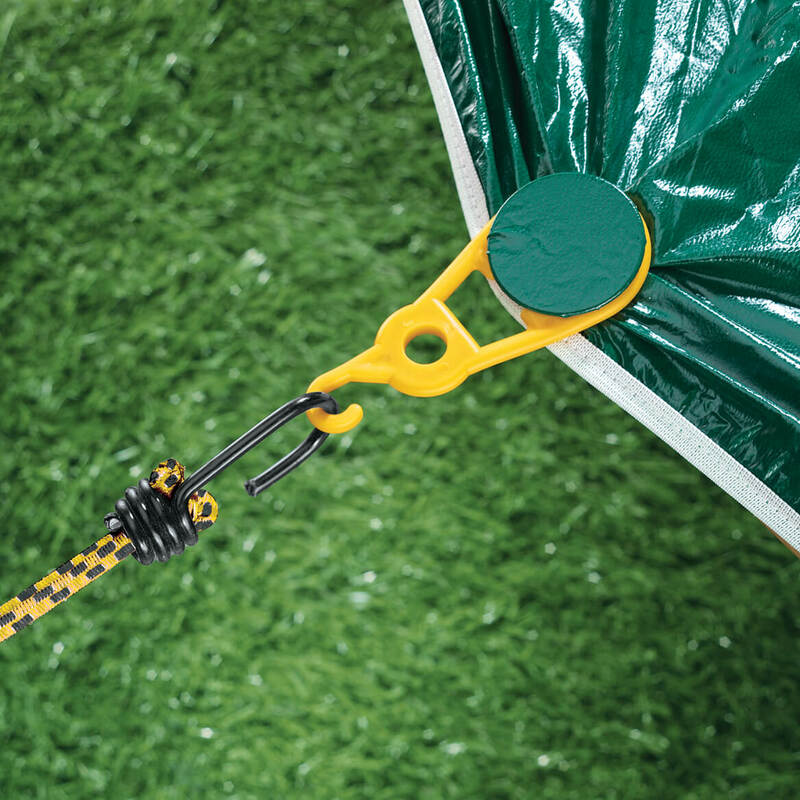 In the picture for the bungees that go with these, there appears to be a disc shaped piece under the tarp, presumably that fits into these clamps...is it not in this picture for the actual clamps or am I missing a detail somewhere? Thank you! BEST ANSWER: Thank you for your question. The green disc piece you see in the picture is the tarp pulled through the clamp. We hope this information will be of help to you. The disk is located inside the rounded section of the clamp. To remove the disk, gently expand the two sides surrounding the disk. It is part of the clamps, however, I would not recommend buying these. They are very hard to use, and they break easily.